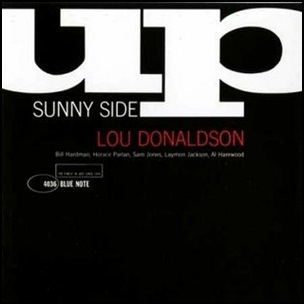 In 1961, “Blue Note” label released “Sunny Side Up”, the twelve Lou Donaldson album. 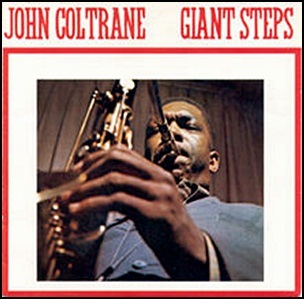 It was recorded in February 1960, at “Van Gelder Studio” in Englewood Cliffs, NJ, and was produced by Alfred Lion. 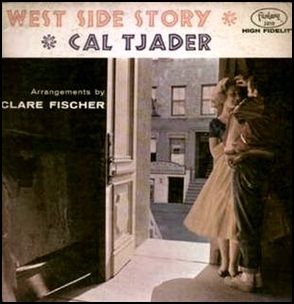 On January 1, 1961, “Fantasy” label released “West Side Story”, the 27th Cal Tjader album. It was recorded on October 18, 1960, and consists of musical numbers from Leonard Bernstein’s “West Side Story” in jazz arrangements. All tracks by Leonard Bernstein and Stephen Sondheim, except where noted. 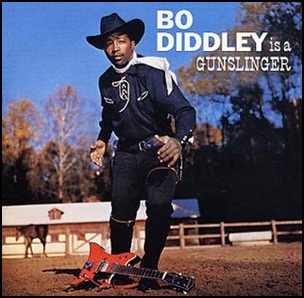 In December 1960, “Checker Records” label released “Bo Diddley Is a Gunslinger”, the fifth Bo Diddley studio album. It was recorded October 1959 – February 1960, and was produced by Leonard Chess, Phil Chess and Bo Diddley. 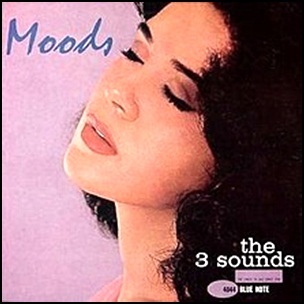 All tracks by Ellas McDaniel, except where noted. 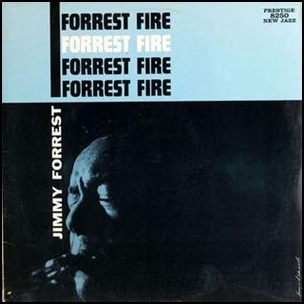 In November 1960, “New Jazz” label released “Forrest Fire”, the fourth Jimmy Forrest album. 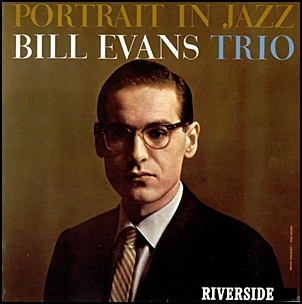 It was recorded in August 1960, at “Van Gelder Studio” in Englewood Cliffs, NJ, and was produced by Esmond Edwards.